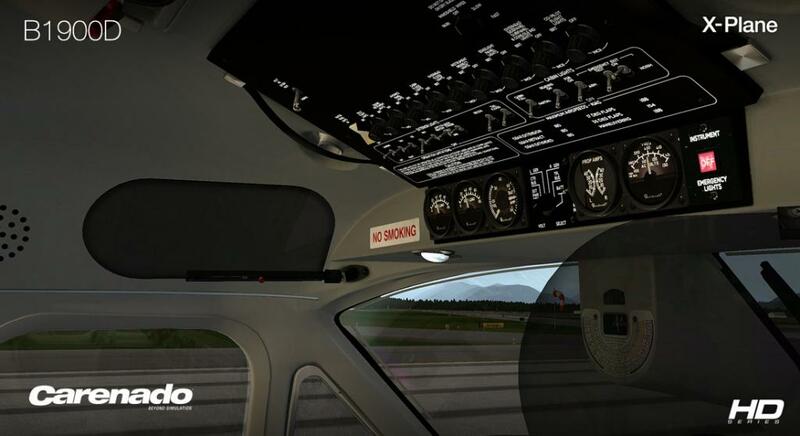 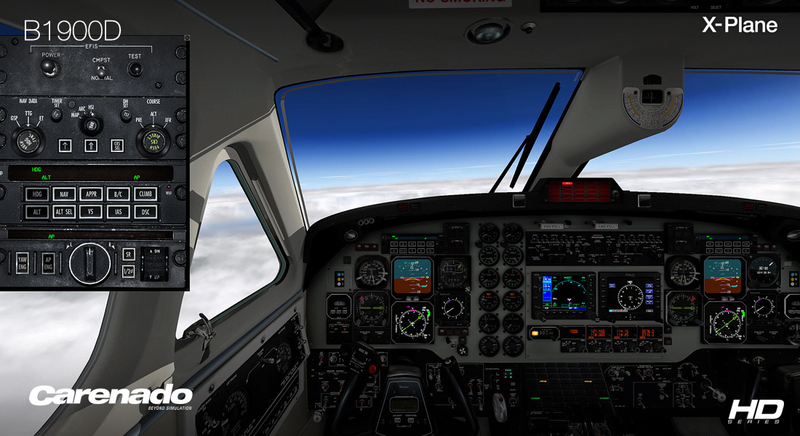 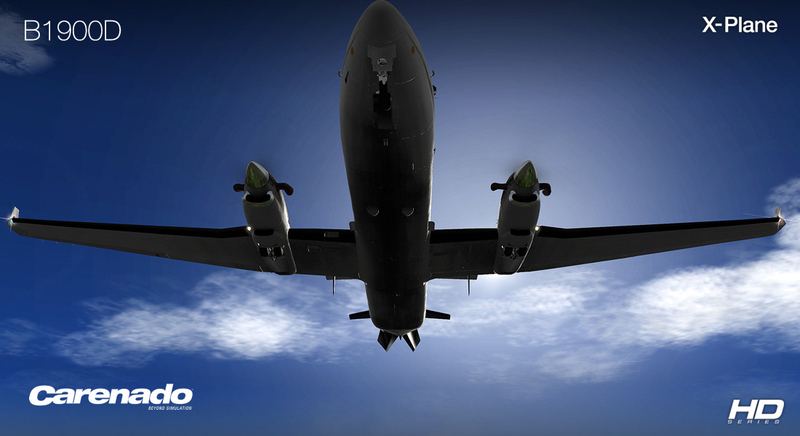 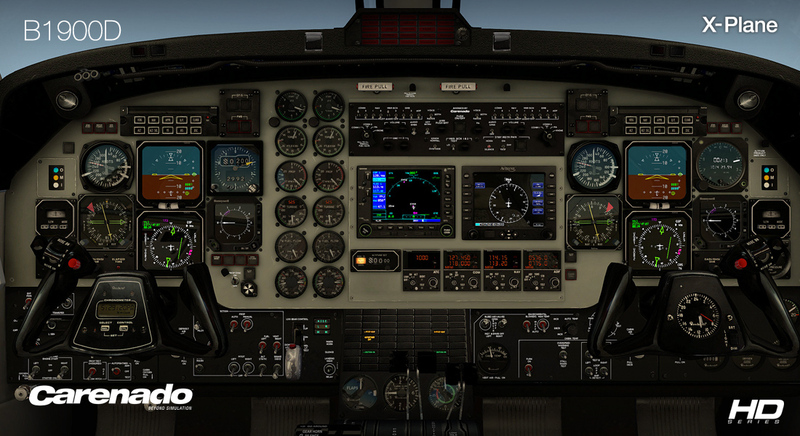 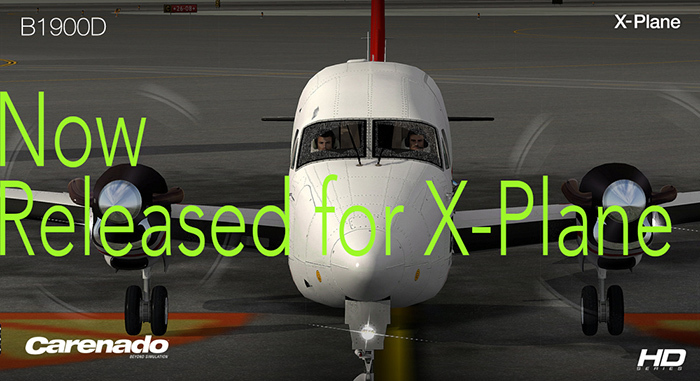 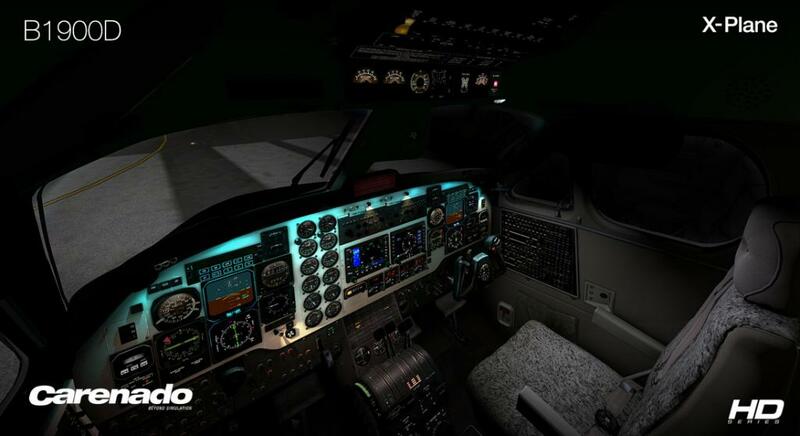 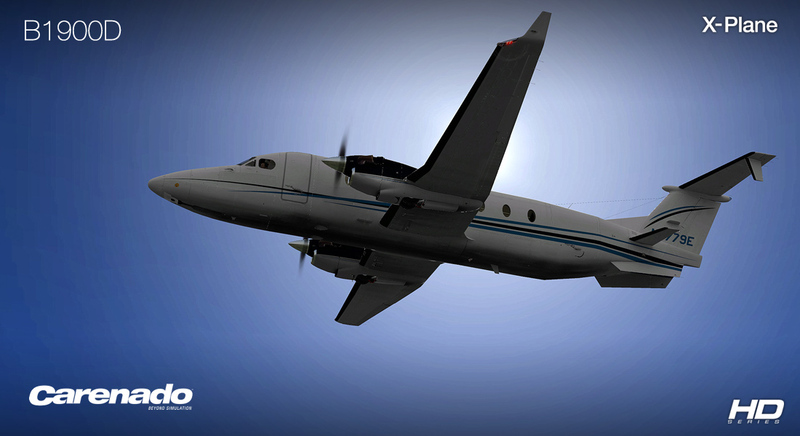 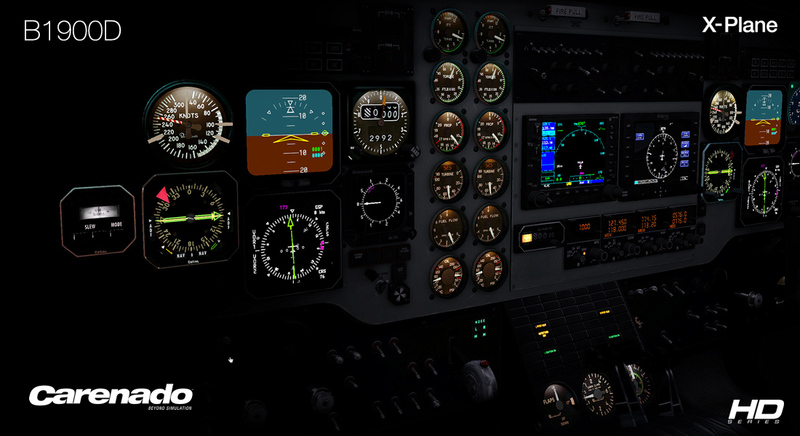 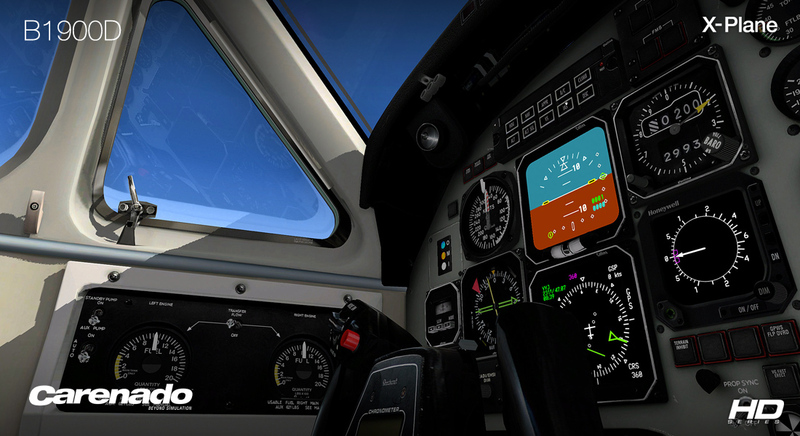 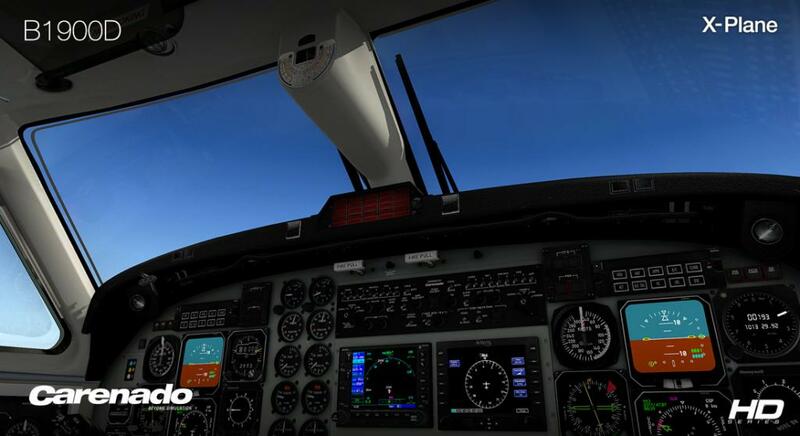 The big, big King Air is here in the B1900D as Carenado unleashs this small prop liner on X-Plane. 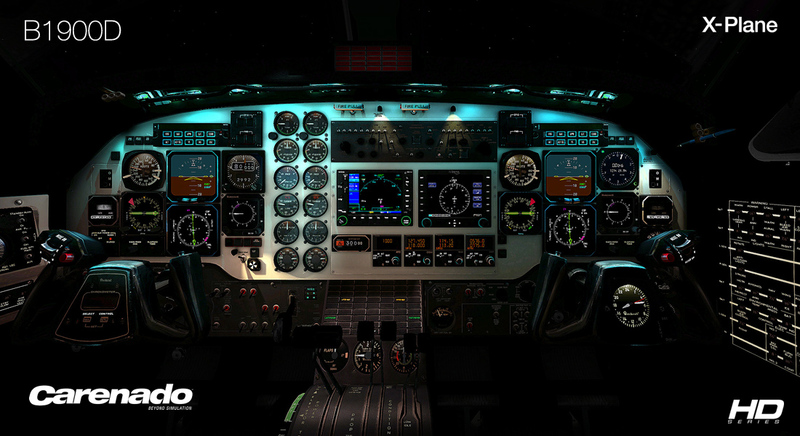 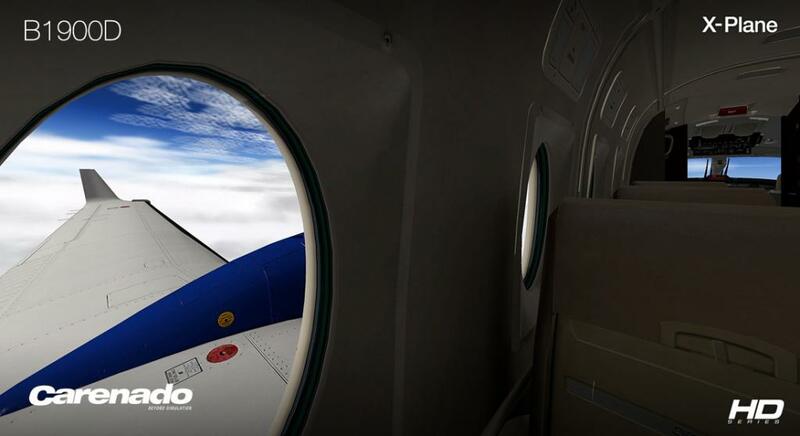 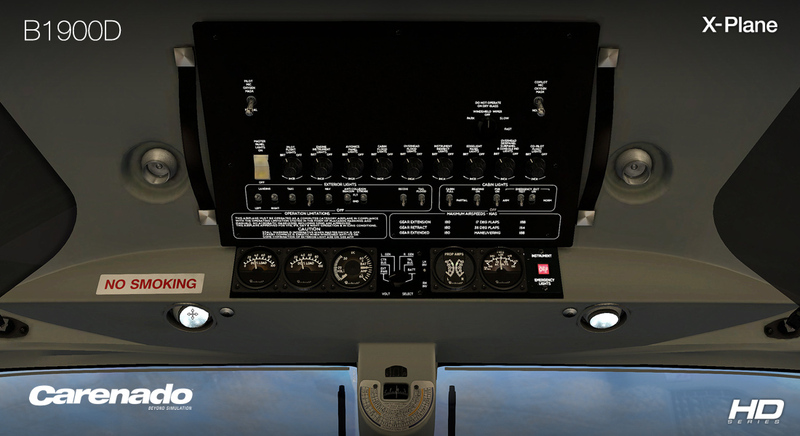 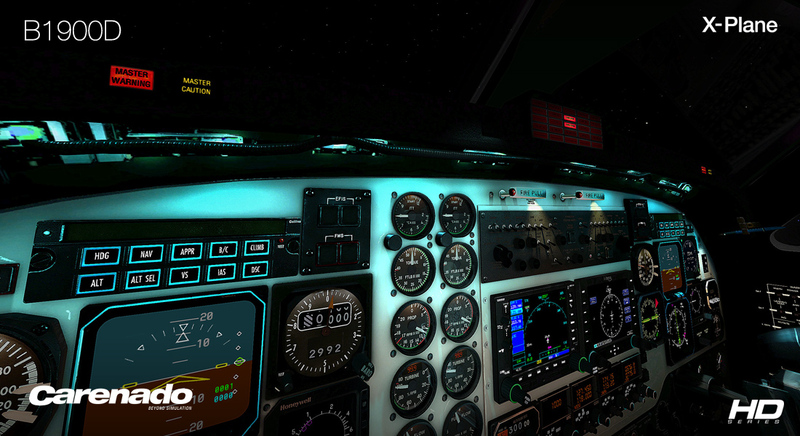 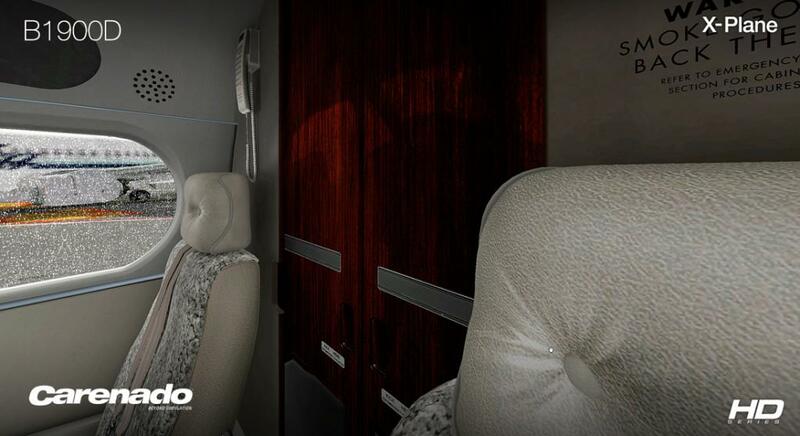 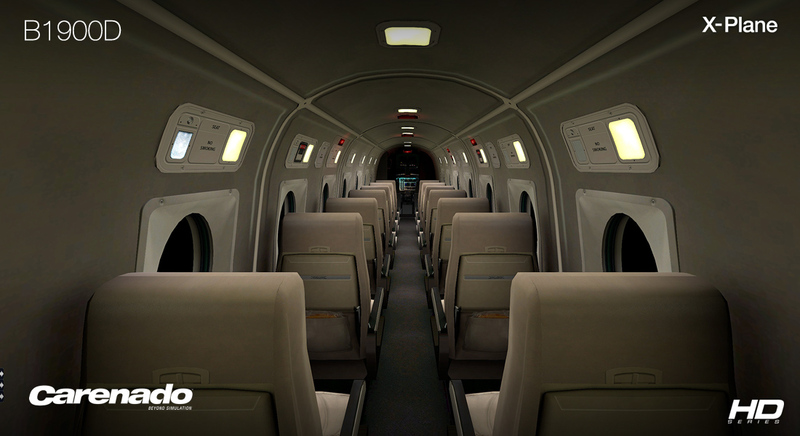 The aircraft comes with the usual spectacular Carenado effects and features... 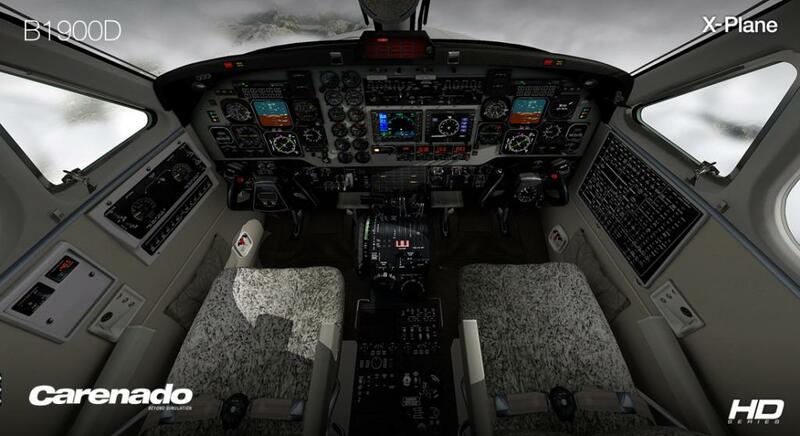 Inside the cockpit and cabin the B1900D is simply gorgeous. 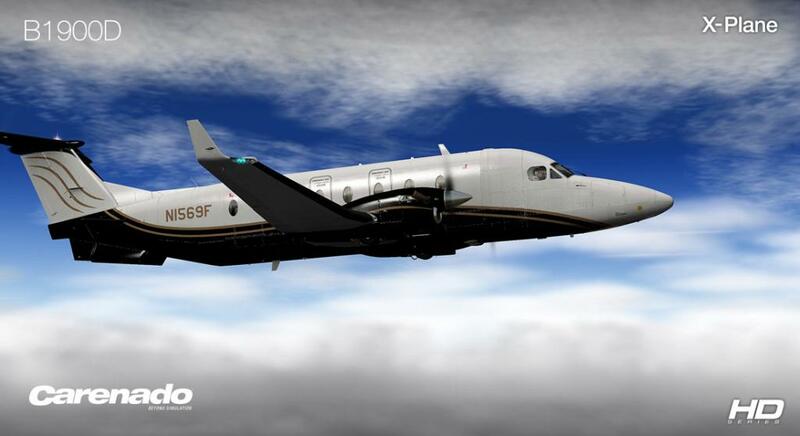 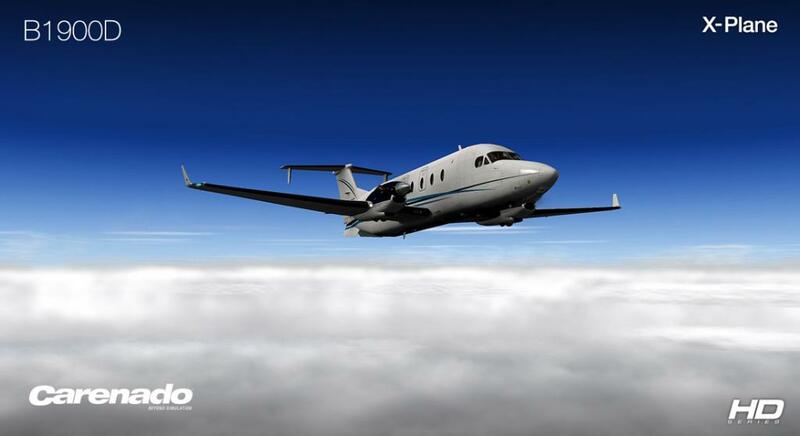 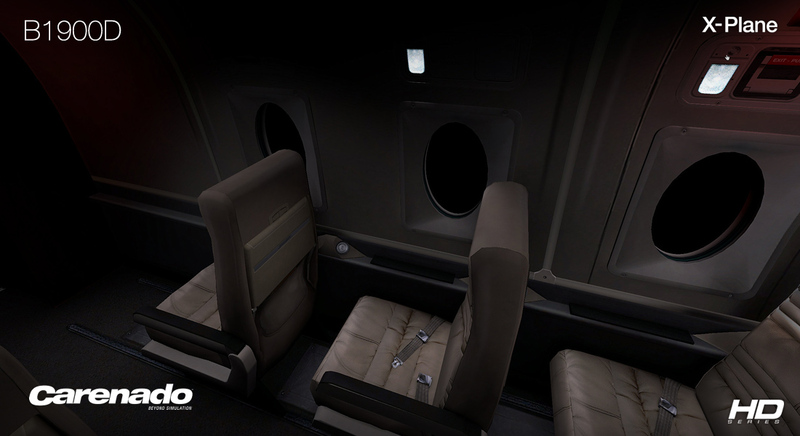 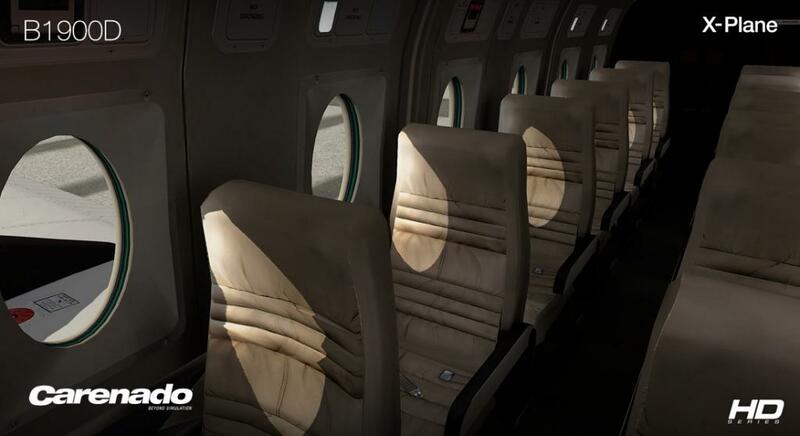 The bonus is that if you are already familiar with other King Air's from Carenado, then you will slip right in and feel at home, as the systems are very much the same layout. 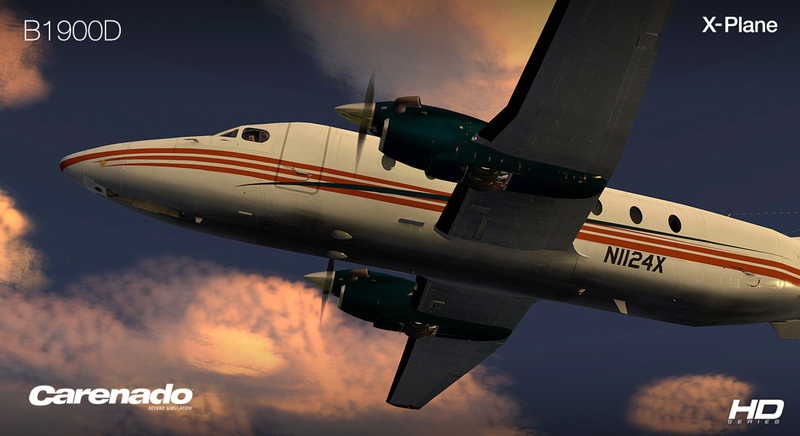 And you get... 6 EXTRA FREE Liveries after you buy it.